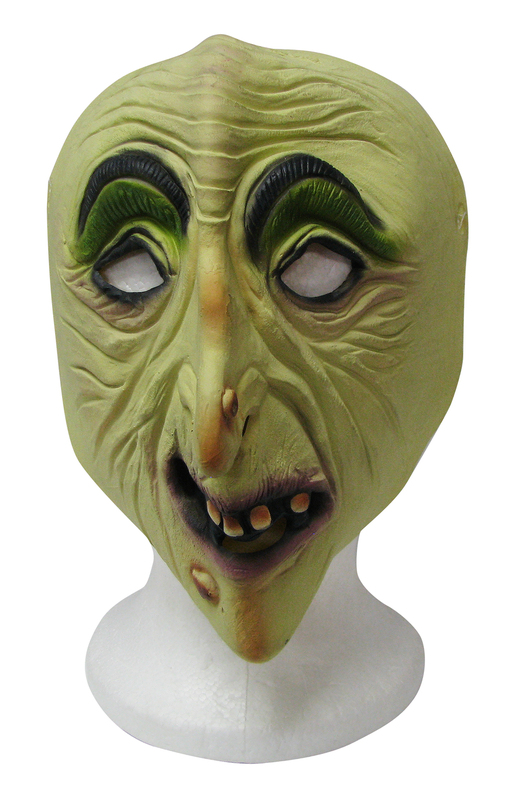 Green latex warted witch face and green eyelids mask. 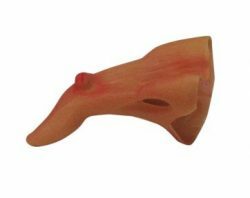 Not a good look with a wart nose like this one but what a great witch accessory. 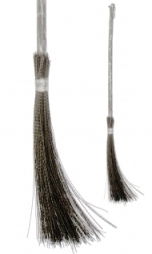 All good witches need a reliable black broomstick to zip around on.